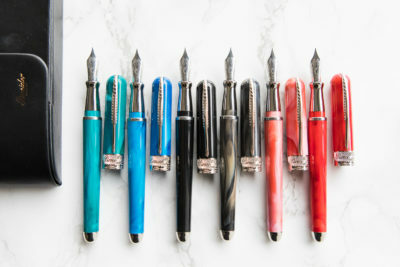 A few weeks ago, we added a very exciting new product to our catalogue on GouletPens.com. 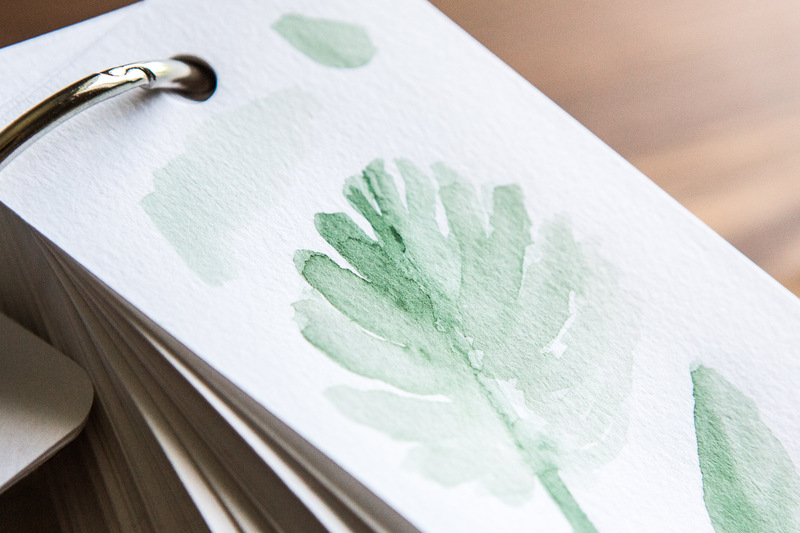 If you’ve ever had trouble keeping track of your inks or wanted an easy way to catalogue and compare color swabs, we have the product for you! 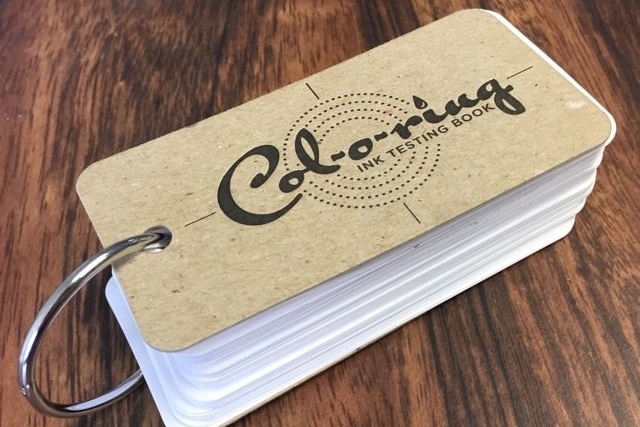 Have you seen the new Col-O-Ring ink testing book on GouletPens.com but weren’t sure how to use it? 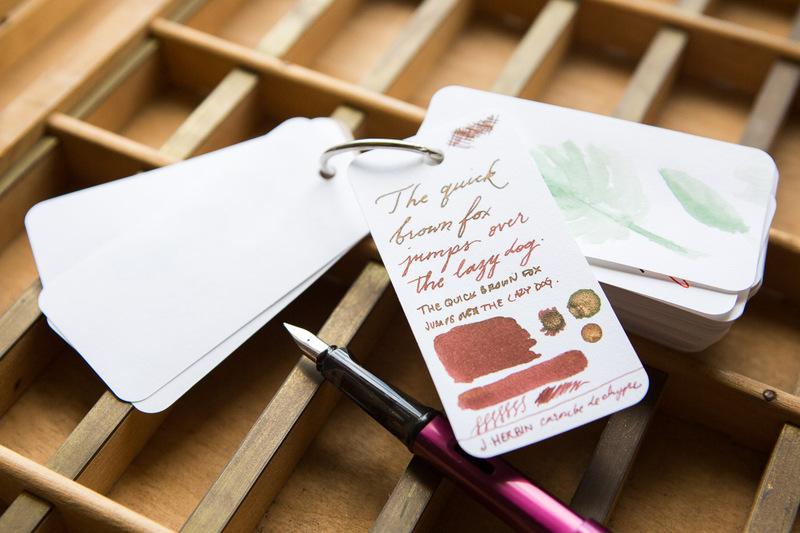 Check out this blog to learn more about this nifty notecard collection and how it can help you catalogue your ever-growing ink sample collection! 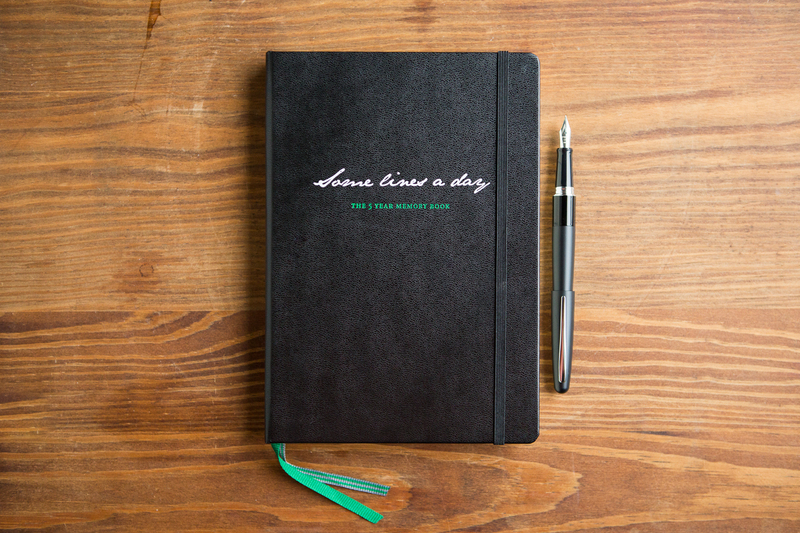 This sturdy ring-bound book features 100 sheets of 160g white paper and a heavy duty chipboard letter press cover and backing. 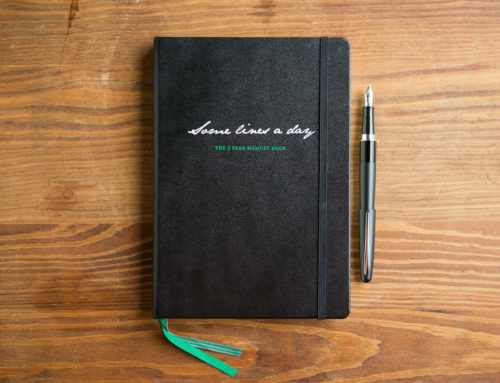 This paper is resistant to bleed through and feathering, so your samples will look crisp and fresh. 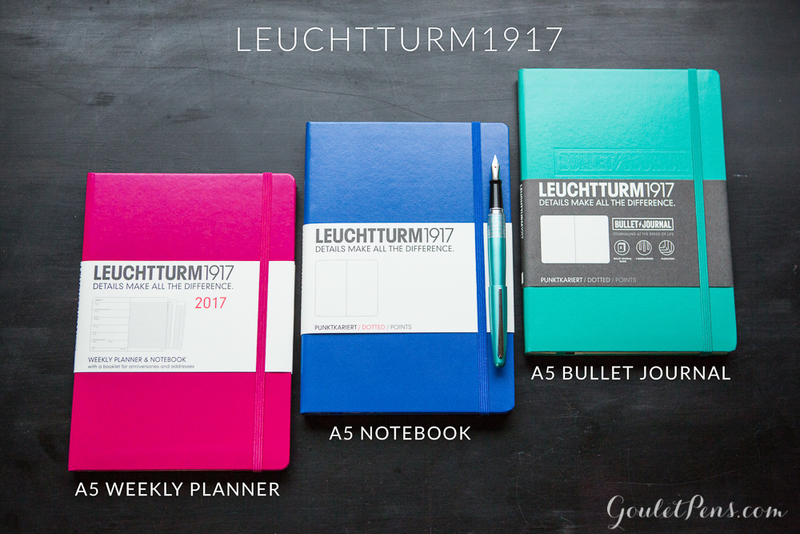 This will also leave you with a blemish-free back of each page for additional ink testing. The clip ring binding is removable, so you can add, remove, or rearrange samples. The options for swabbing or testing your inks in this book are quite varied. 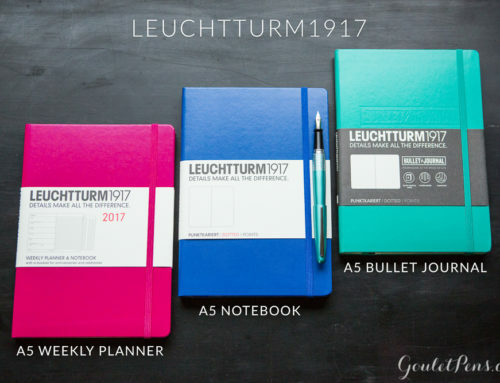 You could choose to do writing samples as shown above. 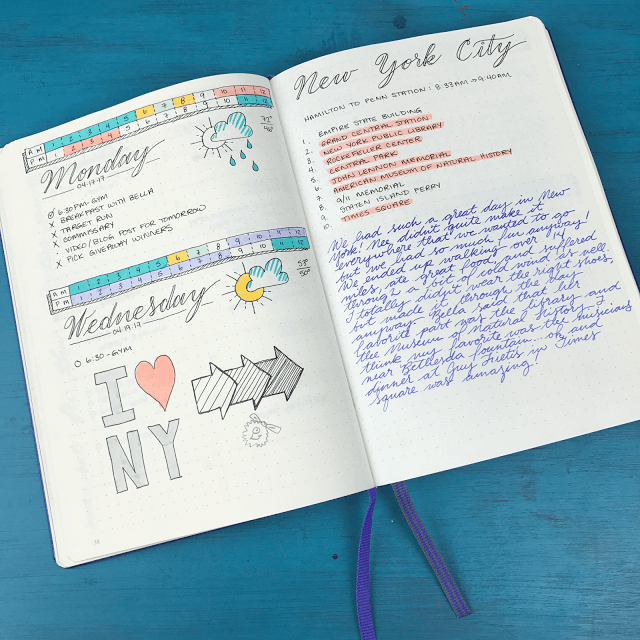 This will give you the chance to see how the ink performs in writing. 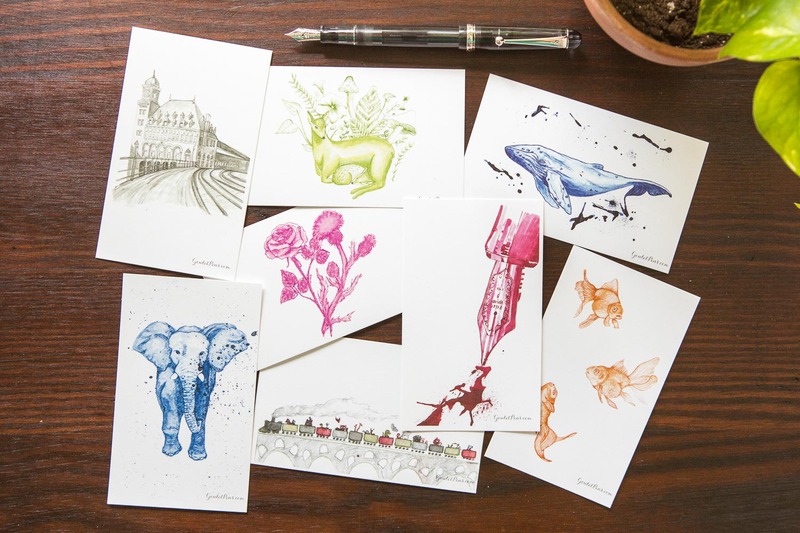 Creating little drawings or sketches is a great way to test the ink out too. 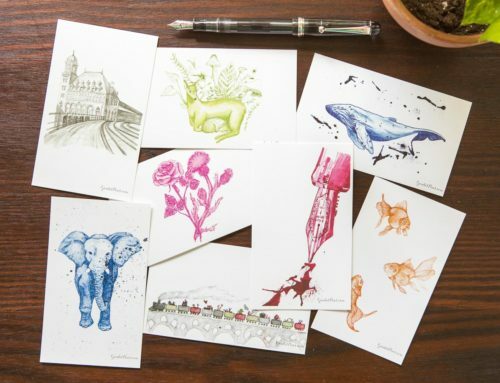 You could also do swabs of the ink using a cotton swab and use a dip pen to record the name of the ink. 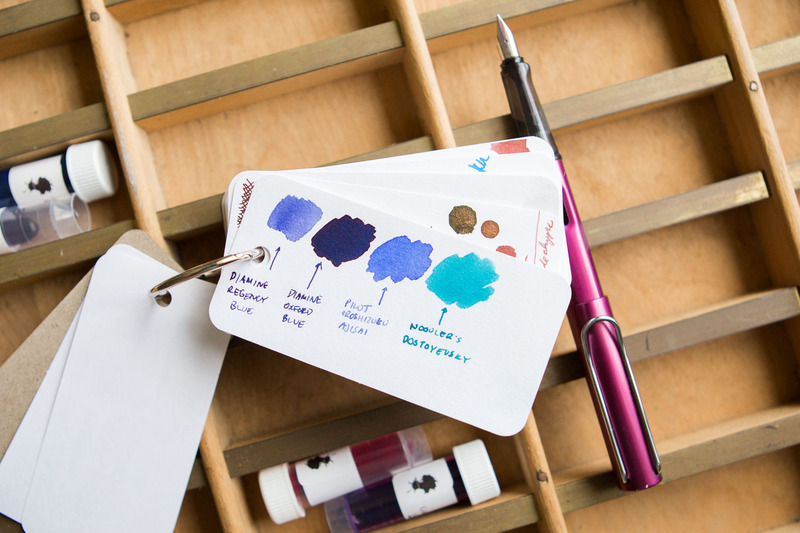 Maybe you even want to compare your inks, like the image below shows, so you can swab multiple colors side by side for a color comparison right in your book. 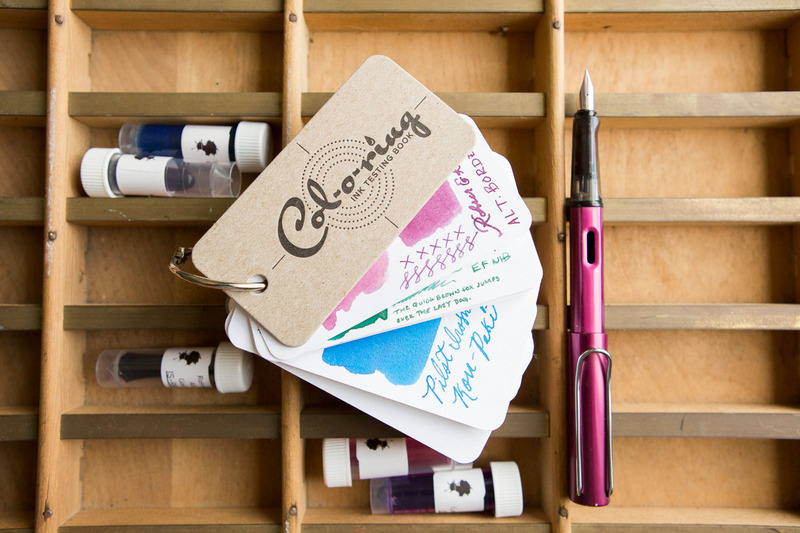 Whatever way you choose, the Col-O-Ring will keep your ink tests safe and organized. 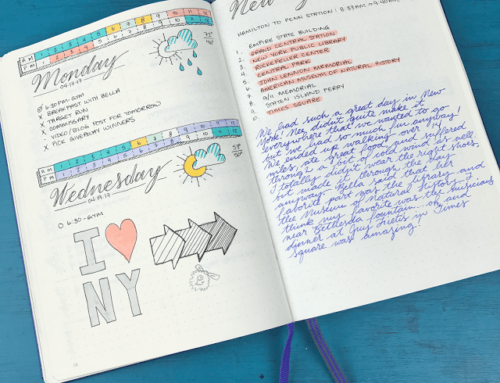 How do you catalog your inks? 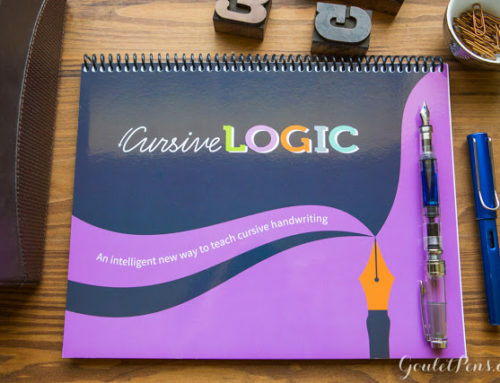 Would you use a book like this? 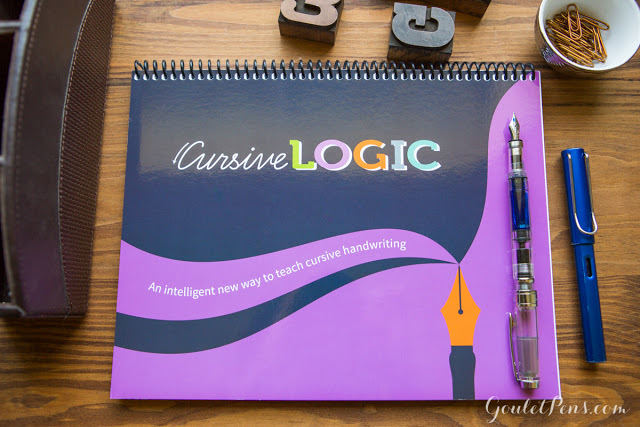 Learn cursive handwriting with the CursiveLogic Workbook!